I've recently been given permission to use some of my friends videos on my own business sites to promote the products. The only problem is that most of them are on Facebook which is incredibly difficult to share with the right people and in the right groups, so instead I wanted to download them and re-upload. Well there I hit a hurdle! It's so hard. 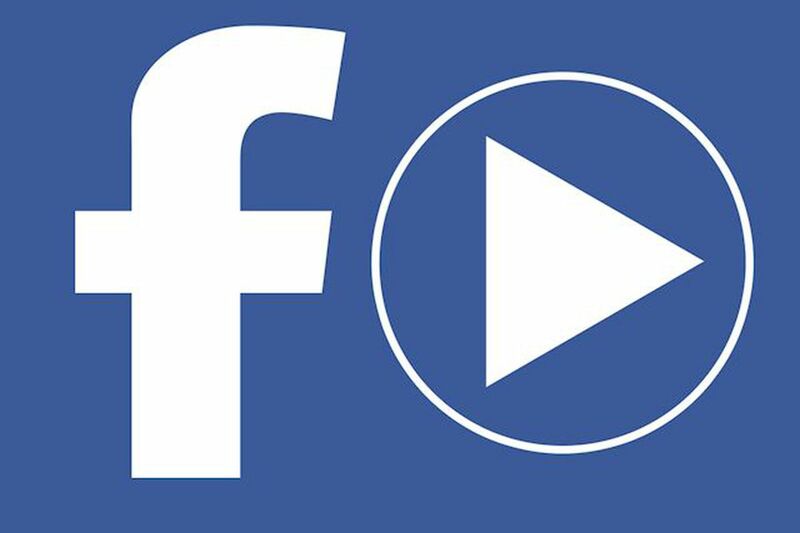 After a lot of research and looking up, I finally figured out how to save a Facebook video in the original (usually high) quality! It does take quite a few steps but this way you are guaranteed to not have a fuzzy download. Change the address from "https://www" to "https://m"
If the video is fairly long, the downloaded video may end up blurry. In that case you need to do an extra step. 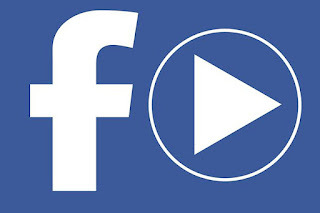 Always wanted to save a facebook video? Here's how!